Minor scrapes and bumps happen relatively often in Australia due to the likes of swinging doors in car parks, runaway shopping trolleys and minor collisions. While small incidents are unlikely to result in injuries, the resulting dents and scratches can make a vehicle look unsightly and lower its value. Fortunately, dent removal and car body repairs are quick and simple as well as inexpensive. At Nova Smash Repairs, our car specialists can restore your vehicle to its former glory using paintless dent removal for minor damages and panel and paint repair for those that are more severe. Below, we’ll discuss each method of restoration to help you decide what’s right for you. Minor dents can often be removed without the need to repaint the damaged section of your car. Our professionals use special tools and advanced equipment to treat the dent from the inside, either by removing the panel or through your car’s windows. Our technicians will gently push your dent back into its original place, eliminating the need to replace the panel or carry out a paint job. This method allows you to restore your vehicle to its original condition without a huge expense. This new method of dent repair has been perfected over the last two decades or so to give drivers a cheaper way to repair their car in a short time frame. It’s perfect for repairing damages sustained from hailstorms, runaway trolleys and other car doors that have swung into your car. However, though paintless removal is cost-effective, it’s not always possible if the damage is too severe. If dents are too deep and severe or the paint has been chipped away as a result of the collision, paintless dent removal may not be possible. In this case, you might need to have the panel replaced completely, but we may be able to restore the panel and respray it to return it to its former look. Admittedly, panel and paint replacements are more expensive than paintless dent removal, and it will usually result in your car being off the road for longer, too. However, we have highly-trained technicians and the very latest equipment at our disposal to repair your car in the shortest possible timeframe, and we can also provide courtesy cars and other additional services should you be unable to go without a vehicle. 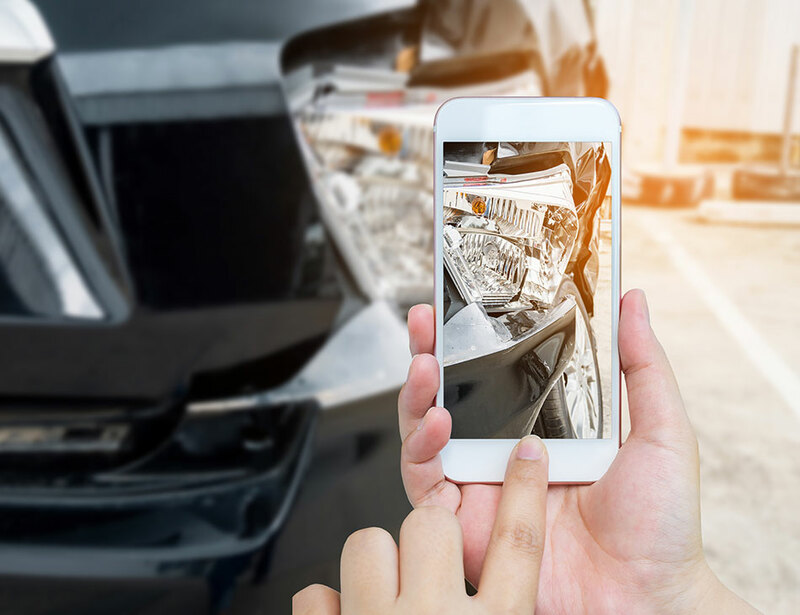 At Nova Smash Repairs, we understand how frustrating it can be when your car sustains minor damages and you need to pay for the repairs, especially if you weren’t to blame for the damage. That’s why we utilise the latest techniques and equipment to fix your car quickly at an affordable price. If you want to have your car repaired by a company you can trust, there’s no better company to call than us. Contact us today for expert advice, and we’ll be happy to book you in for an appointment.